Salim Al Adi is an Omani photographer who is fueled by his passion to showcase Oman’s beauty to the world. Surrounded by gorgeous scenes in his hometown, Quriyat, Salim enjoyed photography since an early age. He started off his photography kit in 2013 with his first DSLR camera. 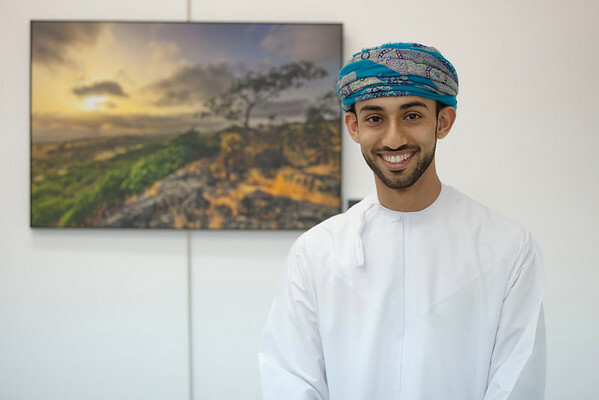 In the short space of time since then, he has been visiting all his favourite places in Oman and creating some spectacular images that have already won numerous awards both locally and internationally. As a full-time pilot, Salim is able to find the perfect balance between his two professions. His breath-taking birds-eye-view shots of different Omani scenery are popular in many exhibitions and galleries.